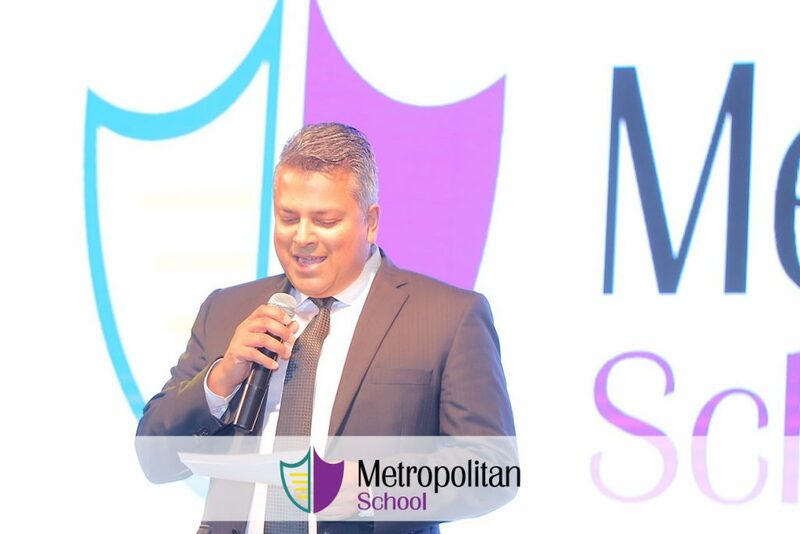 In our continuous efforts to promote our values and raise a generation of Ethical Citizens, we were excited to celebrate our 4th Annual ‘Egypt Week’ from April 7th to April 11th, 2019. ‘Egypt Week” is where we expand our students’ knowledge about Egypt’s history and instill passion and loyalty to their country through engaging them in various activities. Egypt Week is also an opportunity to share the love and respect of our country with our non-Egyptian students. 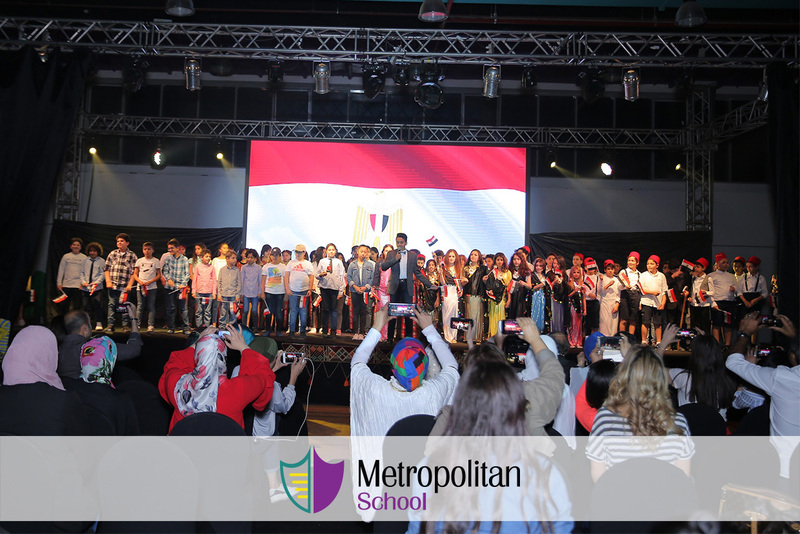 The long awaited ‘Egypt Day’ took place on April 11th to conclude the week’s celebrations. 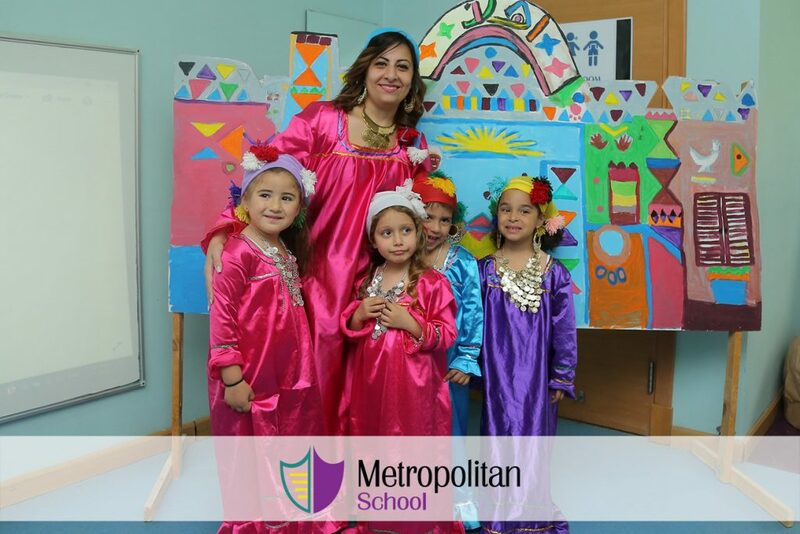 Our students in Pre-K to grades 4 confidently presented unique performances under the name of “Welcome to Egypt”. 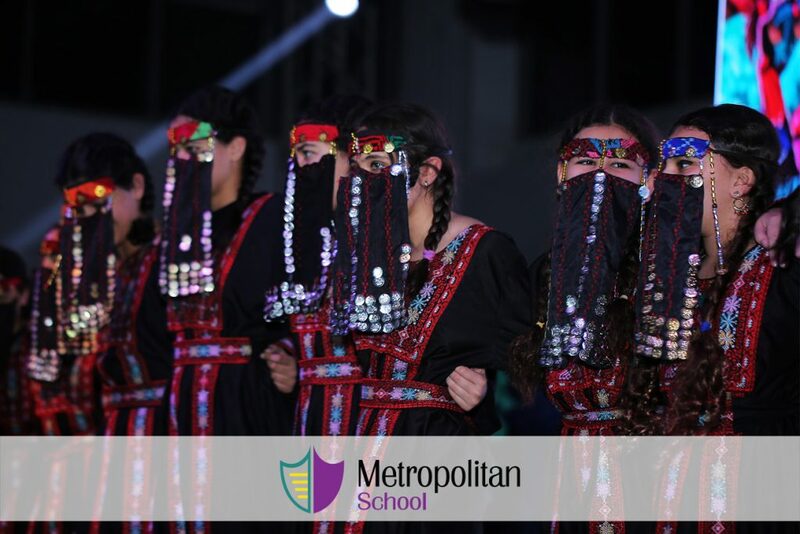 The big show was conducted by our Grades5-7 students who walked us through and guided us to the Egyptian Streets through their performance ‘Streets and Tales’ were we explored with them different stories from the Egyptian street and the reason for the streets’ name. Following the performances our parents and students were invited for a fun filled day in the Elementary playground to enjoy our ‘Egyptian Bazaar’ of local products.